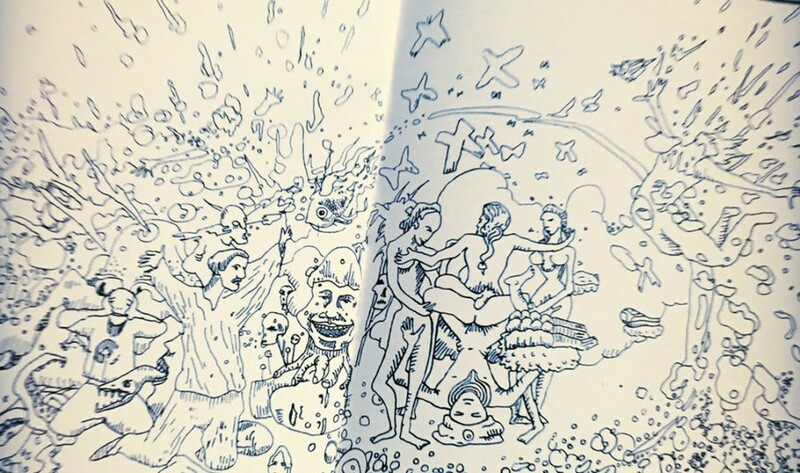 Out now is “The Anarchist Colouring Book”, an A4 high quality thick paper colouring book featuring original designs by Martin ‘Youth’ Glover from Killing Joke. 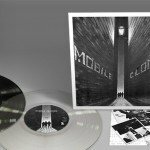 Glover, record producer and a founder member and bassist of Killing Joke, is also a member of The Fireman, along with Paul McCartney. 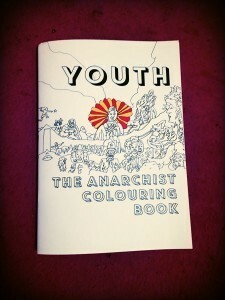 To purchase The Anarchist Colouring Book, check here.